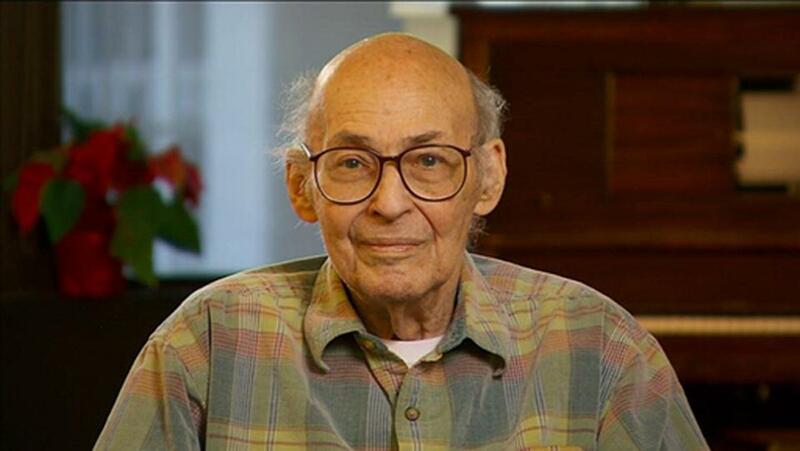 MIT professor emeritus Marvin Minsky, 86, said he was humbled by the foundation’s recognition. MIT professor emeritus Marvin Minsky, who led early research into robotics and artificial intelligence, has won the BBVA Foundation Frontiers of Knowledge Award in the information and communication technologies category. The award, from the charitable arm of the giant Spanish bank BBVA Group, celebrates the contributions that Minsky, 86, has made during his long career of teaching and conducting research at the Massachusetts Institute of Technology, where he cofounded the Artificial Intelligence Laboratory and helped start the MIT Media Lab. The award comes with a $540,000 prize. Today, Minsky teaches one course in artificial intelligence at MIT. He found out about the honor Monday night, when the organization phoned him at his Brookline home. He said he was humbled by the recognition. Minsky said he hasn’t decided what he will do with the prize money, but said he shouldn’t have trouble finding a way to spend it. He’s planning to travel to Spain later this year to receive the prize, along with winners in seven other categories. The BBVA Foundation awards began in 2008 to honor achievements in arts, science, and technology. The amount of prize money awarded is second only to the Nobel Prize. Last year, former MIT professor Lotfi A. Zadeh won in information and communication technologies. can be reached at michael.farrell@globe.com.